Austin, Texas has really seen a major boom in tourism over the last few years. Known for its famous South by Southwest festival, the city seems to get more and more vibrant every year, and offers loads of active travel options. 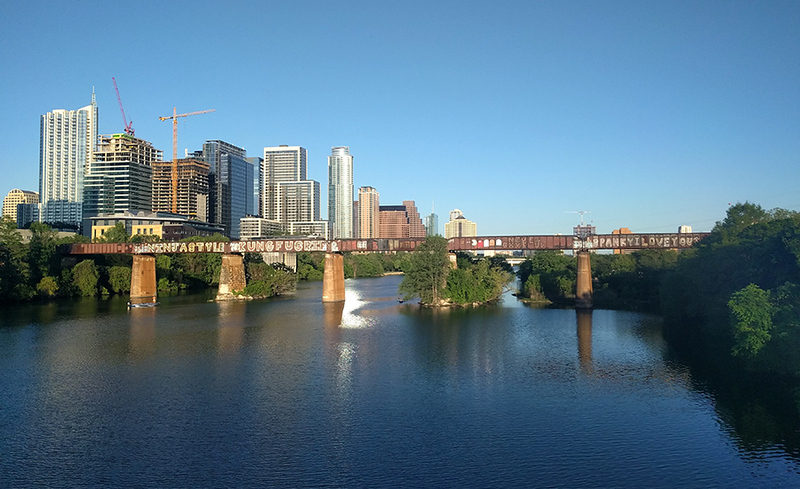 If the Texas capital’s popularity has piqued your interest, guest contributor Cheryl Rodewig is here with a list of top things to do in Austin. Austin isn’t so much a destination as an attitude. It’s community-focused, eco-friendly, creative. It’s comfortable in its own skin, a place where you fit in when you stand out, a little flamboyant, a little hipster—and yes, definitely weird. That makes it perfect for active boomers looking for something outside the ordinary. Even as a tourist, it’s hard to ignore the offbeat atmosphere that makes the Texas capital unexpected and exciting. 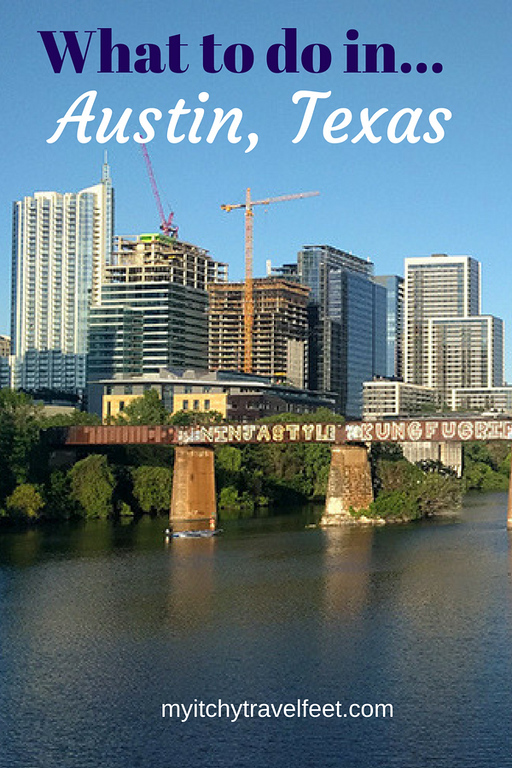 The Austin skyline may be small, but there is plenty to see and do in between those buildings! “Austin is forever reinventing itself,” Harrison Eppright explained to me. A native East Austinite and Visit Austin evangelist for the past 25 years, he says he loves the city for its diverse cultures and its spirit of cooperation, art and innovation. It’s the people that make the place. That might be why you can’t “do” Austin the way you would some cities, checking off landmarks on a bucket list. Instead, set out and explore, street by street, meet the locals, linger over drinks. After getting to know the city on a brief visit, I came home with this list of what to do in Austin. Travel at a slower pace. True to its green mission, Austin has plenty of places you can rent an easy-to-use bike for a few hours or days. 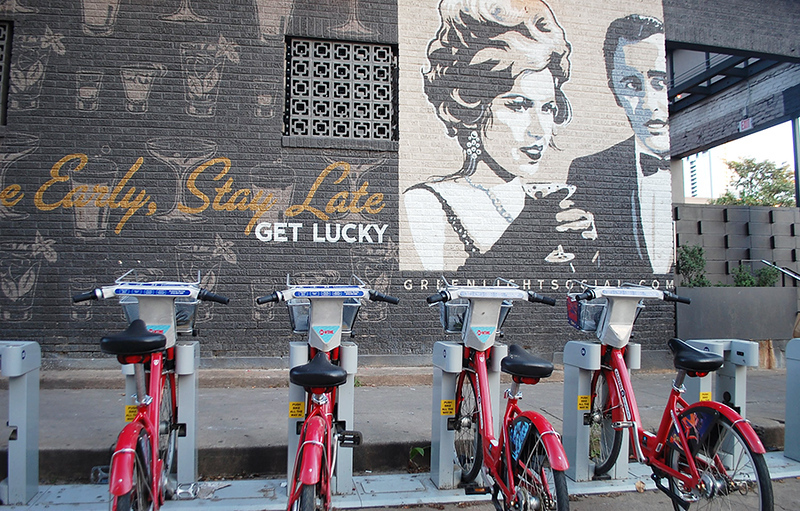 Its bike-share initiative, Austin B-cycle, is handy if you want a set of wheels available nearly anywhere in the greater downtown area (they have a whopping 50 stations). They’re good for all skill levels and affordable: only $12 for an Explorer pass that gives you 24-hour access. Download their app to easily find available bikes and docks. Austin is a very bicycle-friendly town. Make sure to take advantage of the bike sharing system! The bike gave me freedom to get places quickly while making frequent stops for a closer peek at a mural or scenic view. Austin is a bike-friendly town with dedicated lanes, racks and general courtesy for cyclists quite the norm. There’s a wealth of greenspace to choose from, like Mayfield Park with its free roaming peacocks or the 10-mile Lady Bird Hike and Bike Trail and Boardwalk. Explore Zilker Park, a 351-acre urban playground near the river, and stop into the Zilker Botanical Garden to see roses, succulents, even a waterfall. 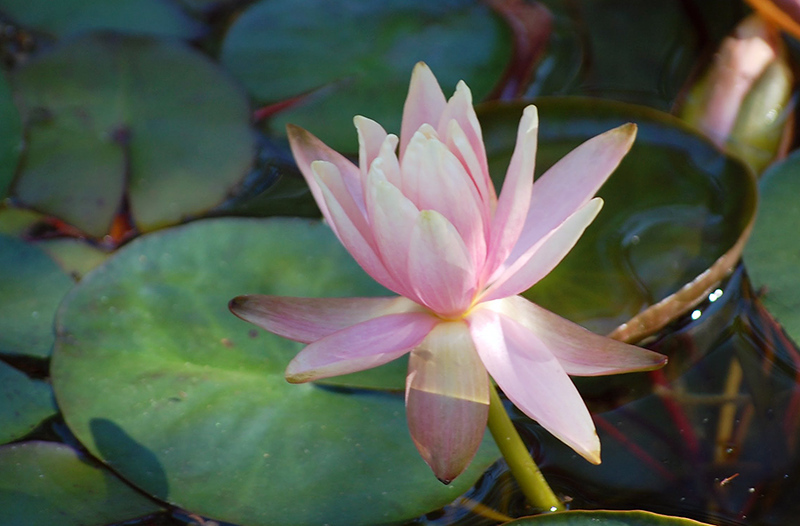 Go in summer to enjoy the blooming water lilies. Or sign up for the digital scavenger hunt. See, I told you Austin offers quirky fun. And…make sure to make time to stop and smell the flowers along the way! With all that outdoor activity, you’ll work up an appetite. The city’s food scene is vast. Vegan and vegetarian options proliferate alongside generous helpings of barbecue, tacos and pizza. While biking around the city, I wanted something fresh, food that would fill me up without weighing me down. Snap Kitchen fit the bill. The Austin-based company has a simple goal — handmade, balanced meals for almost any diet: gluten-free, paleo, pescatarean, you name it. They have the classics, Tex-Mex bowls and turkey Bolognese that’s deeply satisfying, and funky twists on favorites, turning broccoli into fried rice and cauliflower into grits. It’s both delicious and healthy, which we all know isn’t possible, so just another sign of Austin breaking the rules and being weird. The city’s culinary profile has a bit of everything for any taste. Most entrees are under $10, so you can add in a few sides (splurge on the coconut shrimp!) and a refreshing drink or two, like the date-sweetened chai cashew shake. Pop it in your bicycle’s basket, and you’re set for a lakeside picnic. And, yes, they have an app, too—order lunch from your iPhone, peddle by to pick it up and off you go. Of course, when in Austin, you have to visit a food truck. Snap Kitchen has its own mobile trailer on West 3rd Street, just two blocks from the Colorado River. You can also try The Picnic, a food truck park with ample selection. Inspired to explore more of Austin? Start your search for hotels in Austin with us. I also recommend Kebabalicious. An Austin mainstay since 2006, Kebabalicious was so beloved as food truck that they opened a brick-and-mortar site with a beautiful backyard patio. That’s where you want to go to order the “kuzu,” their own creation of halal lamb, feta and veggies dressed with a zesty red sauce and tzatziki. 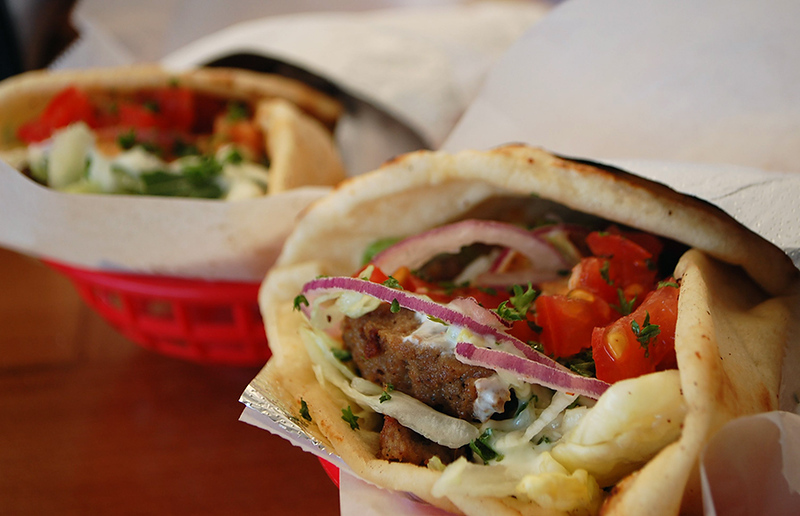 Or opt for the traditional shawarma beef and lamb kebab, their most popular wrap. Both are richly flavorful, indulgent but not greasy, letting the quality ingredients and spicing shine through. They also have the best falafel I’ve ever tasted. 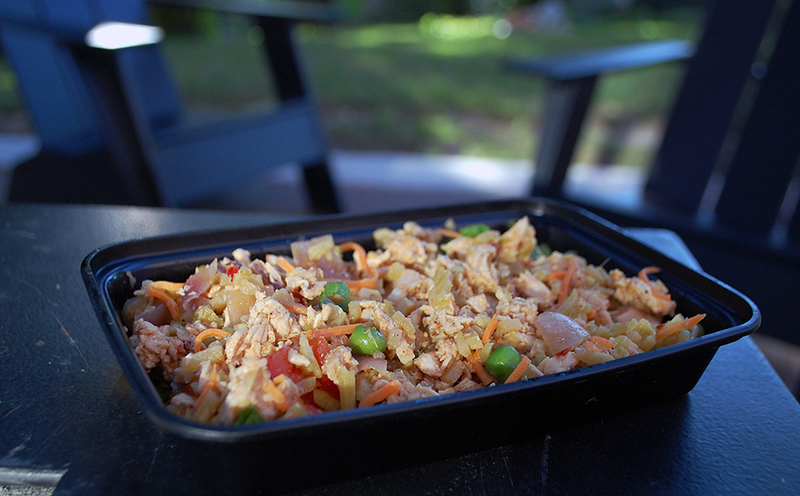 Grab a table in the sunshine and dig in. Yum, that looks good, doesn’t it? Where do the locals hang out? Eppwright suggests a few places around Austin: the underground Elephant Room for jazz, the historic, swanky Driskall Bar Lounge, swimming at Barton Springs. You can’t go wrong with a walk along Sixth Street. Listen for a song you like and go on in. With more than 250 live music venues, the city is probably playing something you’ll love. Walk a little further to a very different venue, the downtown Blue Cat Cafe. 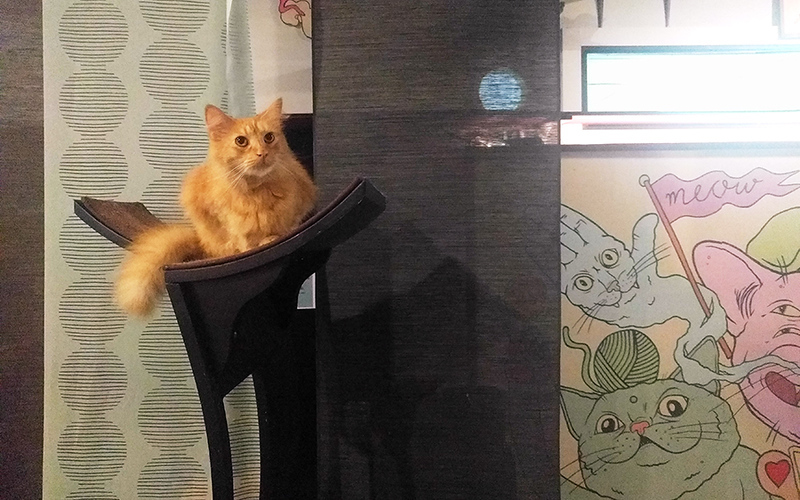 In true Texas style, the first cat cafe in the Lone Star State is spacious and friendly. Order a coffee or dinner and schmooze with the coolest cats in town. The workers there will gladly tell you about their residents, some with checkered pasts, a few on their ninth life, all incredibly Instagrammable as they climb, tunnel and lounge. It’s an unusual way to spend an evening, but with its sense of community and earthiness, the Blue Cat Cafe is distinctly Austin. Cat lovers will love this place! So go and say hello to Austin. You’ll be glad you did. Join an electric minibike tour. Disclaimer: Snap Kitchen and Kebabalicious hosted my meal, but all opinions expressed here are my own. Have any tips on things to do in Austin, Texas? Come join the conversation at the My Itchy Travel Feet page on Facebook. Or send us an email with your thoughts. Cheryl Rodewig is a storyteller. She tells stories on behalf of brands through digital marketing and shares tales from around the world as a published travel writer and photographer.